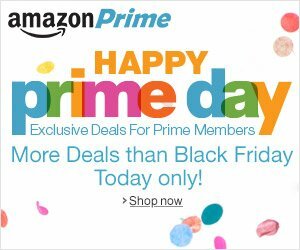 July 15th is Amazon Prime Day! Previous Post Drop 10 Years Off Your Age by Drinking Water! Next Post Taking a much needed rest day!